Monday 8th May 2017. T hat is this coming Monday. 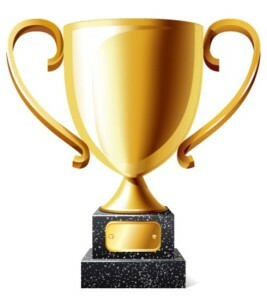 As you are all aware I am sure, Millstreet Town won 1st Prize in Category A. So will we make it 2 in a row. I reckon we can do that no bother. 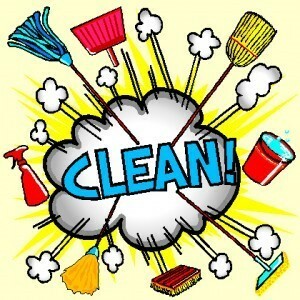 So grab your sweeping brushes, shovels, gloves and bin bags and as always get out and clean, clean, clean. The evenings are only fab all this week so no excuses. Why not rope in a couple of the neighbours on your street and make a right good go of it. You will be done in no time. I will post the schedule of the particular areas that will judged just as soon as I get them. Any groups or any volunteers that would like help or a loan of equipment for their litter pick up please do not hesitate to contact me here on the page and I will sort out gear for you. Fingers crossed we will be top notch again this year. Calling all budding Up cyclers. 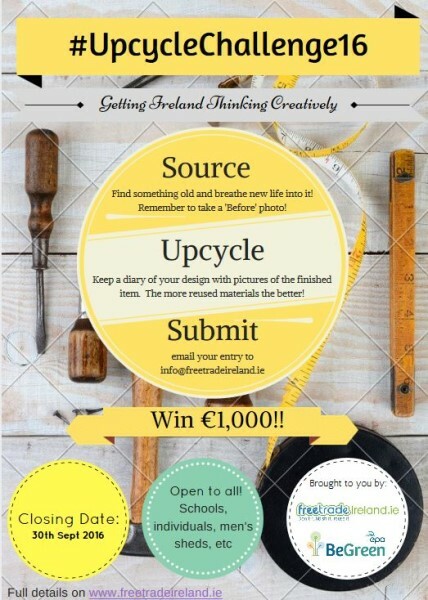 There is a competition running in association with Cork County Council and Free Trade Ireland. Very easy to enter. Pick a project. Take a before pic. Upcycle to your items new or former glory. Submit your entry. 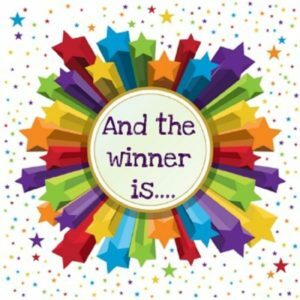 You could be in with a chance of winning €1000. Not bad. Closting date is 30th September so still plenty of time to enter. For full details please contact info@freetradeireland.ie. Happy Upcycling. Hey there it’s that time of year again. Our weekly Litter Pick Up has commenced. Thank you very much to all whom showed up last week. We would hope to have an xtra few people this week. Meeting Point in The Square, Millstreet @ 7pm. Bags, Gloves and Pickers provided. Hope to see you there. Evening All, it’s that time of year again. 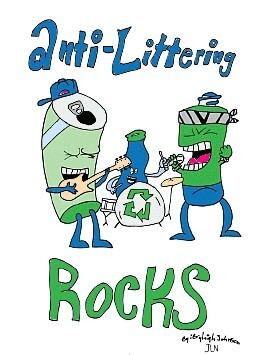 Anti Litter Competition is starting again and we aim to maximize on last years success and get first place this year. Millstreet did wonderful last year coming in second in our category. 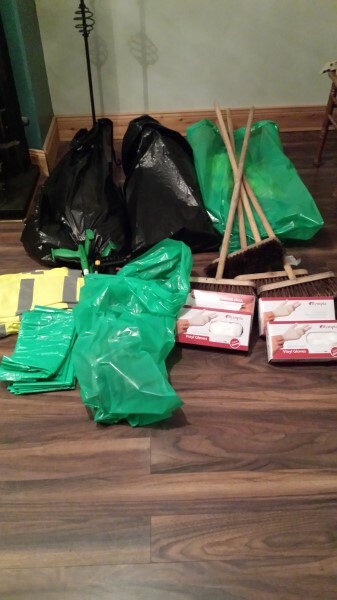 So as a result Pat and Patsy are starting the weekly Clean-Up again this year. All volunteers are welcome. Meeting point is The Square in Millstreet @ 7 pm on Thursday 5th May. As is the norm, bags, pickers and gloves will be provided. The first area to be judged alongside the entire town, will be Tanyard Wood from the 9th to 18th May. Hoping to see old and new faces. On your marks, Get ready, Set….. TEAM MILLSTREET CLEAN-UP is all geared up and ready to go for the morning, many thanks to Cork County Council for giving us equipment. Don’t miss out on your chance to be part of a winning team. Please come and join us in The Square, Millstreet from 9.45am. If you can’t make it that early, no worries. 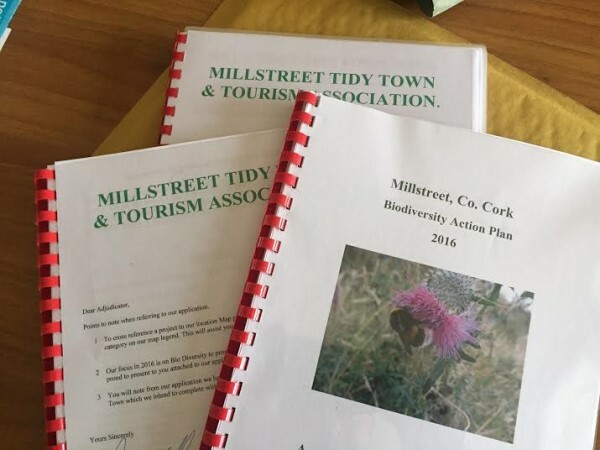 Give me shout on Millstreet Tidy Town Facebook Millstreet Tidy Town Gmail and we can direct you to where we need your assistance. A member of Millstreet Tidy Town will be up around The Square for most of the morning anyway. Mayor of Cork County, Mr John Paul O’Shea will be joining us also, as will Cllr Bernard Moynihan & Cllr. Mellissa Mullane. Hope to see you all there young, old and everyone in between. Remember refreshments afterwards in the GAA Hall Kitchen for all the hard workers. Just got this from Michael over @ Millstreet.ie, a post sent to their Facebook Page. Well done everyone, really nice to get a compliment. Thank you so much to this gentleman for such a lovely compliment. Happy New Year to Everybody. Apologies for the lack of communication for last number of weeks. This is now to end. Back to regular updates and posts. I can here all the shouts of joy from here. So what better way to start a New Year than to reflect on the achievements of the previous year. There is so much to choose from. Well we had a very successful Anti Litter Challenge campaign this last year. We have an eye on first place for 2016. Then there is also the various projects that Tony Keneally, Wildlife Biologist has been heavily involved in with both the National and Secondary Schools. Also brilliant results in the National Tidy Town for this past year, only narrowly missing out on a Bronze Medal. Millstreet won a Pride of Place award in October. New Water Butts were placed throughout the Town, as were hanging baskets and Nest boxes. Let’s not forget about the new Footpaths. These are only a few of the amazing accomplishments achieved by volunteers, FÁS workers, Council Workers and many more. All kindly giving up their time and energy to make our town a wonderful place to live. So what are the hopes for 2016. Well aim high is what I think. Anyone fancy volunteering email, tweet, Facebook, there no shortage of ways to communicate your interest to us. There is always plenty of work to be done. So as we begin to see a stretch starting to creep back into the evening and the rain has finally stopped, I found a nice little New Year’s quote that kind of sums up the feeling really.